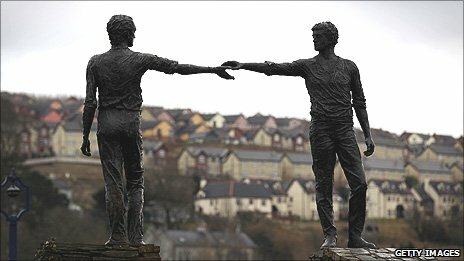 Londonderry has been named the UK's inaugural City of Culture! Congratulations to everyone involved! That's very cool! Would like to visit there one day.